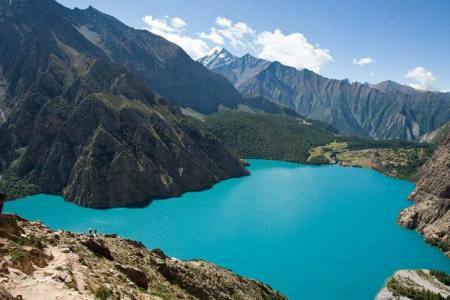 Dolpo region is situated between the Tibetan plateau and the Dhaulagiri ranges. 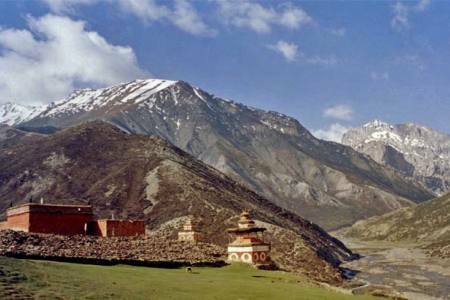 The entire district was closed to trekkers until 1989 when the southern part of Dolpo was opened to organize trekking groups. Our trekking adventure begins with tours of UNESCO World Heritage Sites in Kathmandu. Then we fly to Nepalgunj and then to Juphal from where we begin our trek in the Dolpo region which was made famous by Peter Matthiessen’s book - The Snow Leopard. Nepal’s first English subtitled movie on Dolpo, The Caravan, was also a huge success and was also nominated for the Oscar Award in the best foreign language film category. 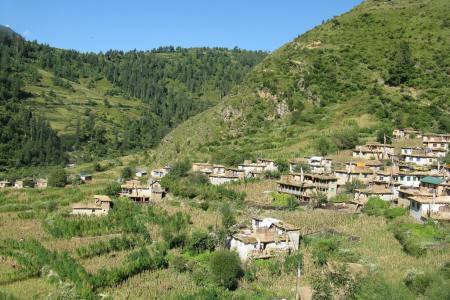 On our 28-day trek we pass through interesting villages, trekking routes and meet fascinating people. 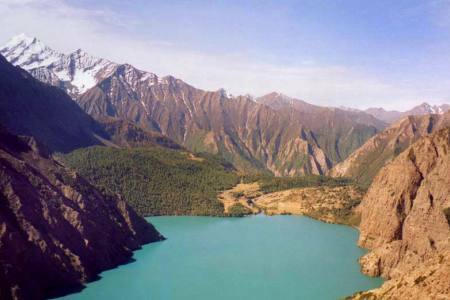 We also cross a few high Himalayan passes and enjoy the vast and tranquil beauty of Phoksundo Lake. 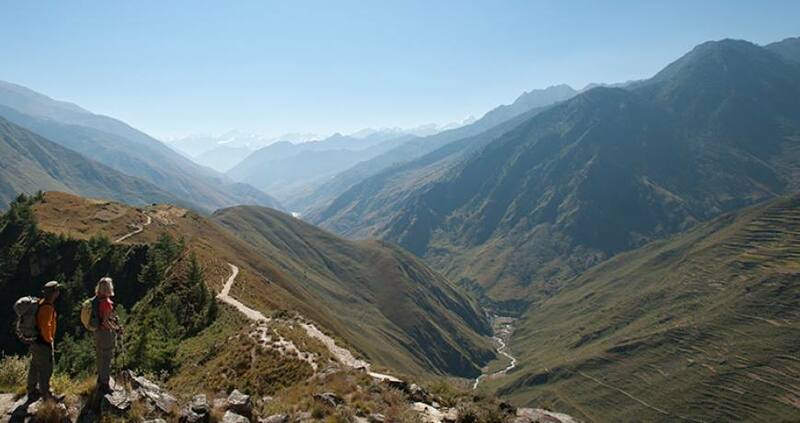 From Shey Gompa, we follow the ancient Trans Himalayan Trade route and return back to Jhuphal as our trek ends. 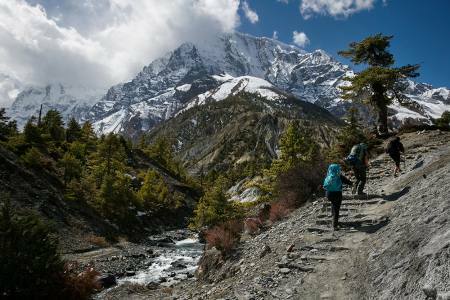 The trek indeed takes us into the wild west of Nepal.